Immaculate home. Great room style floor plan w/ gas fireplace, tile counter and backsplash in kitchen with ample storage and pantry. 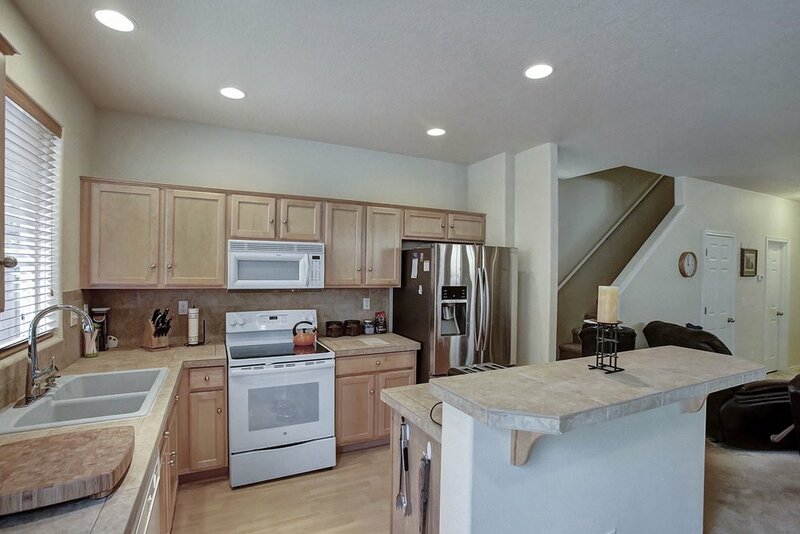 Kitchen with island and bar seating, with sliding door to back patio & low maintenance fenced yard. 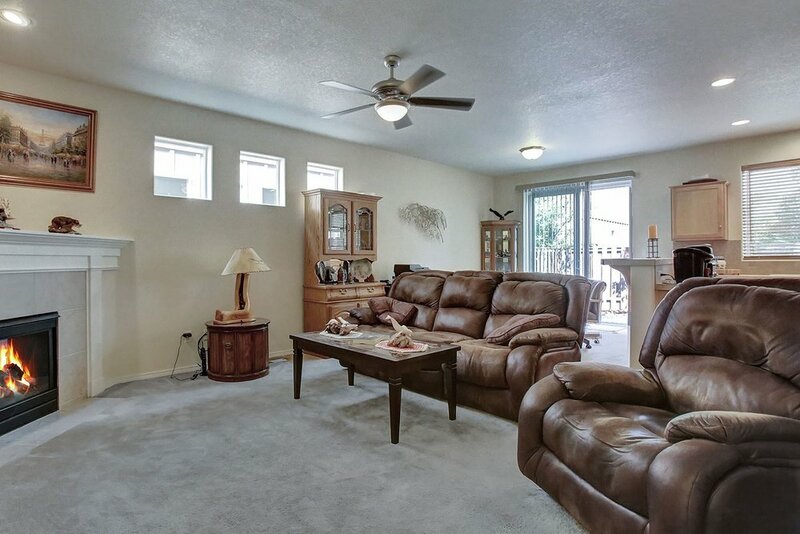 2 Master bedroom suites with full baths, WI closets, ceiling fans, and coved or vaulted ceilings. New exterior paint, New FS-Range & kitchen sink. 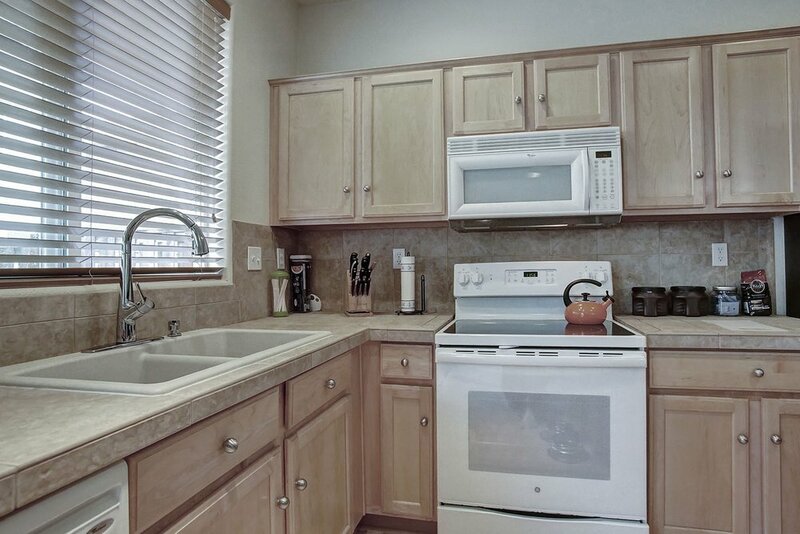 Great schools, close to parks, shopping, and freeways.